Cédric is co-founder and CEO of Finexkap, a receivables financing service company based in France and with operations in Europe. Since launching in 2015, 3,500 + companies have registered on Finexkap as sellers. Prior to that, Cédric co-founded Palico, the global leader among private equity marketplaces with more than 15,000 active users in 70+ countries. 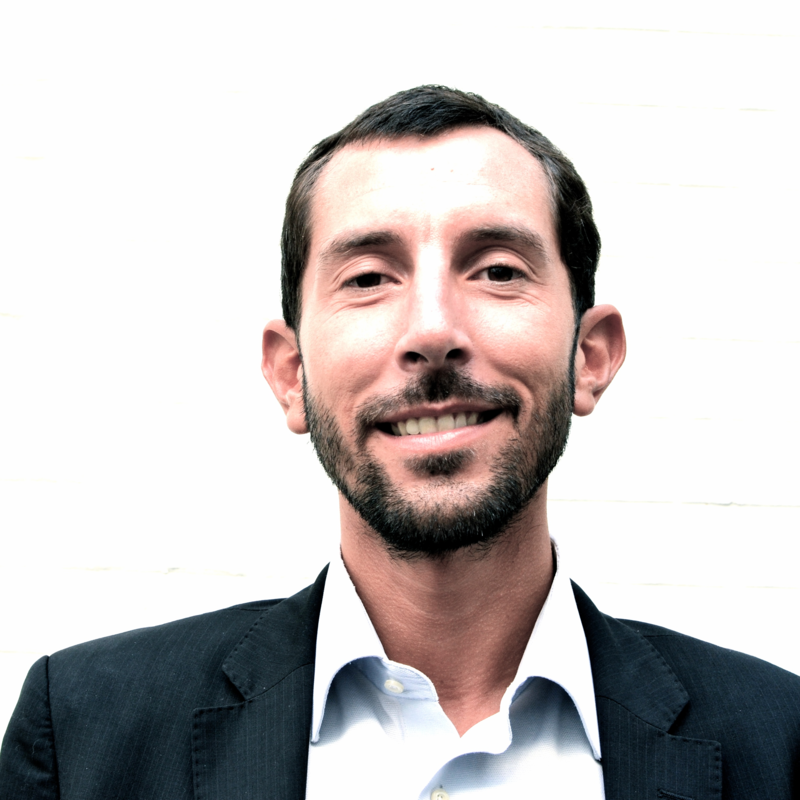 Cédric is also a founding member and VP of France Fintech, a member of the Fintech Advisory Group of the World Economic Forum, and a Fintech startup advisor. In an earlier life, he was a private equity attorney, a hedge fund investor, and a placement agent. Check out the incredible speaker line-up to see who will be joining Cédric.